Instant quote only a few steps away. Estimate based on our average furniture moves with Vehicle recommendation. Our hourly charges detail, vehicle specifications & sizes explained. Man with Van to Truck, we cover all your moving needs. We are pleased to share Tips & Techniques for DIY Removals. Please ensure safety principles are followed with Right Tools. General Questions asked by Our Customers are listed here. We will be pleased to answer any question related to your Moving needs . Really fantastic service - super professional, lovely guys. Couldn’t be happier! Would highly recommend these guys! Showed up early on day of move. Were prepared, fast and friendly. They even helped out with a small move of a couple additional items. The guys turned up on time, were friendly, efficient and had great communication skills. I would highly recommend Melbourne City Movers. Their hourly rates are competitive and the process from enquiry to completion was smooth. Great Job! Very happy with everything. Gill’s communication was fantastic, the level of service was outstanding and the guys that did the job on Friday did very well. First class in every way! 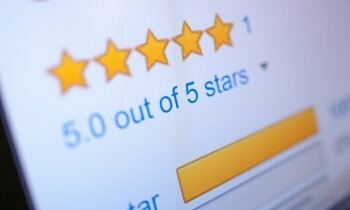 I give these guys 6 stars! From booking with Sam to completion of the job, I am more than satisfied! Eddie & Prince were our removalists today and the whole move was fantastic. These gents were on time, easy to deal with, efficient and we didn't have to lift a thing. 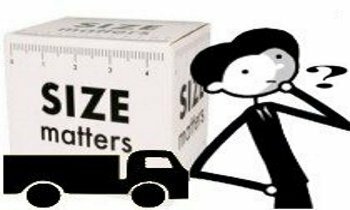 Melbourne City Movers is one of the best moving company in Melbourne. I have now used them more than 3 times over 3 years and they have always impressed me with their work ethic and professionalism. Their teams have always been respectful to me and my furniture. I booked these guys in to move my stuff from St Kilda East. They called to say they were running 30 minutes late and arrived at the new time as they said they would. Both guys worked constantly while I loaded smaller stuff into my car and they were very careful with my stuff at the new place as well. I would definitely recommend them. WOULD RECOMMEND! 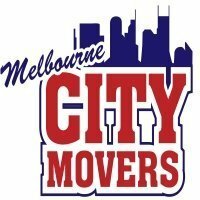 I was lucky enough to come across Melbourne City Movers and arranged my move with them. From the first call to the last box coming off the truck, I was impressed. Not only were the men professional, they were polite and very efficient. I was also very happy with the final price as I was not over charged. Since the move, I have recommended this company to two other people. Keep up the good work! I’m very happy with our house move and how it all went. The movers were professional, efficient, helpful, and courteous, and they made the whole process go smoothly, despite heavy rain for part of the morning. And they did a great job in efficiently stacking things in our storage unit. The guy is too humble and professional. Prices are low as per services provided by them. Good Luck! Excellent Removalists. We have used them for our last 3 moves over the last 4 years. We have also recommended them to multiple friends who have also been very happy. The guys were extremely careful with our things, turned up on time and worked very quickly. We were very impressed. Professional and quick but still careful with my furniture. I would recommend them to others as they were also well priced. Fantastic to deal with and very helpful. Moved two apartments to one. I understand this is their job but when you have people that are genuine and understanding it makes the stress of moving much more pleasant . I will be sure to use your group in the future. Thanks again! Highly recommended moving company, very professional guys. We had very pleasant experience with them in reasonable price. The truck was in excellent condition, our stuff was moved with extreme care and the timing was perfect. 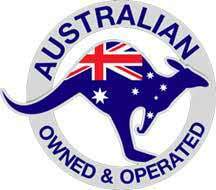 I was very impressed by the services of Melbourne city movers. They were on time at my home and packed everything professionally. I am very happy with the service they provide and cost effective as well. This was the second time I used them and never had any issues. One of the best executed moves. Removalists were on time, handled my fragile items very carefully. Over all very happy with the move.